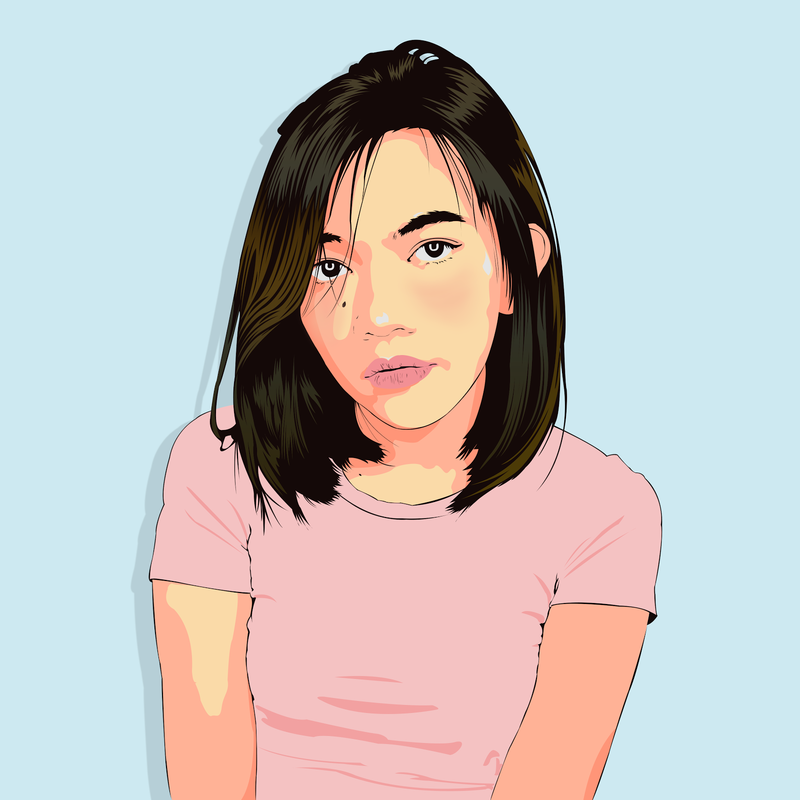 For the longest time, I've been so skeptic about online shops, whether they are internationally-known or a local brand. I just don't find the need to do so when I can find most of them in the physical stores like malls. Although I do admit that I've subscribed to a lot of them before and I've been receiving alerts and notification emails whenever there's an on-going sale or promo. So, a few months ago, I finally gave in. Partly because of the emerging need to have a skincare routine (but mostly, because of the huge discounts and savings), I was encouraged to do my own haul. And of course, with one of the most trusted stores when it comes to beauty and skincare... ALTHEA KOREA. I mean, who could question Lee Min Ho's youthful-looking skin, right? Koreans definitely know their skincare. As my first-ever (skincare) haul, I decided to go for the basics-- cleansing, toning and moisturizing essentials. 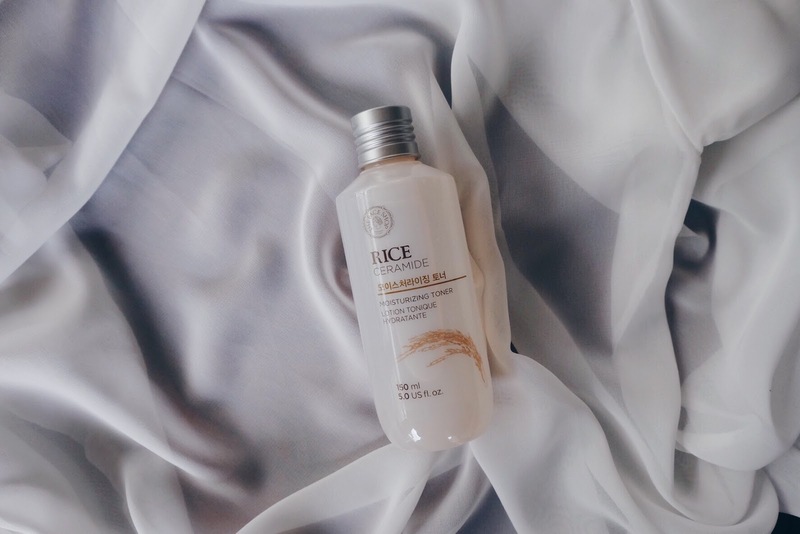 This 150 ml facial cleanser promises to moisturize and maintain soft, moist skin and I got nothing less than that! 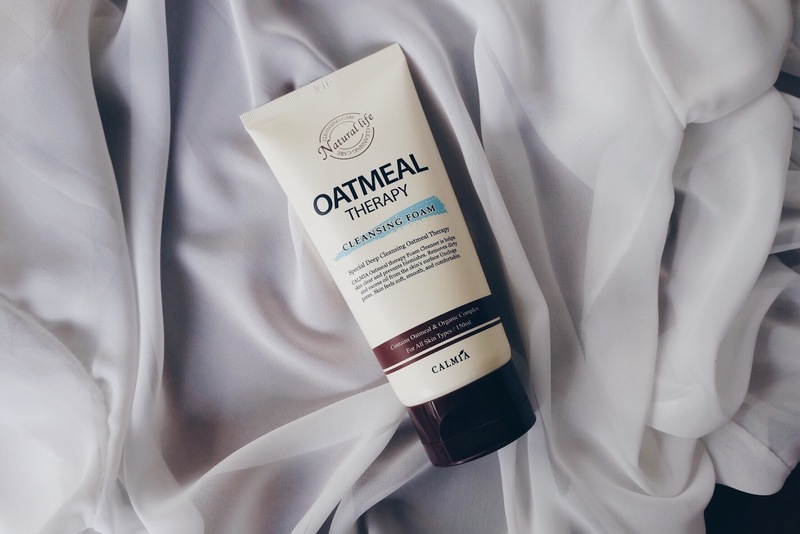 What I love most about this (aside from the super huge discount), is its milky-oatmeal scent-- not too strong nor powerful-- which adds to the moisturizing sensation of the product. I use this Calmia cleansing foam (for moisturizing) alternately with St. Ives Apricot Scrub (for exfoliating). After cleansing my face, I usually follow it up with a toner to get rid of the excess dirt. Now, my past experience with a certain toner was horrible. It was extremely drying and stings upon application. Good thing I found this brand! 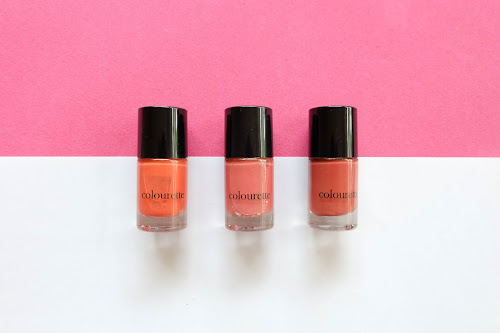 It stays true to its promise and leaves my skin extra nourished! I often use this toner every morning (before applying any make-up product), then Prima's Luminance Toner at night. The mask sheet craze is real! I know it might sound a little icky but I find it very satisfying to successfully remove whiteheads and blackheads. Haha! And upon seeing this product, I immediately added it on my cart. 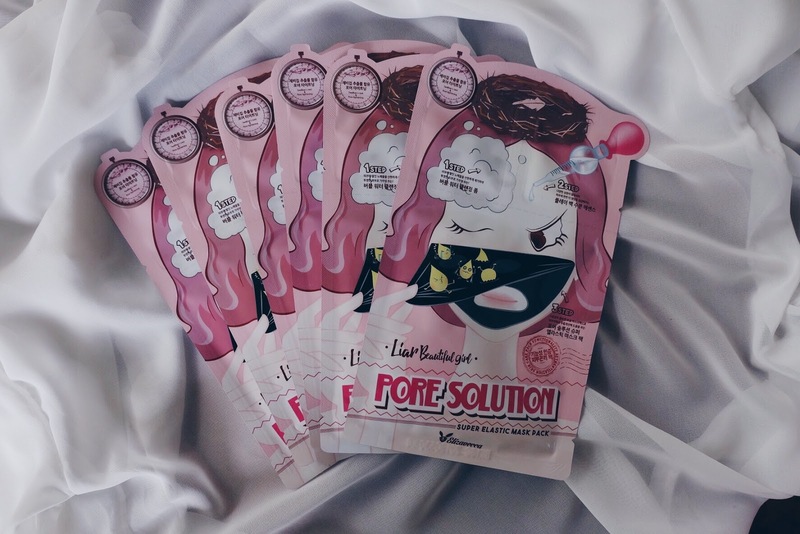 Regularly priced at 110, this three-step mask pack is available in Althea at 60 pesos each! They also have this 'Buy 5 Get 1 Free promo', and obviously, I fell for that too. Unfortunately though, all the instructions were printed in Hangul. My first attempt with this mask sheet was a major fail! I wasn't sure if I'm supposed to wash off the first two steps before finally putting the mask on. When I saw the reduced price of this product, I knew it was a good steal! Other stores even sell it for ₱1,090, and for half the price? No questions asked, just take my money. 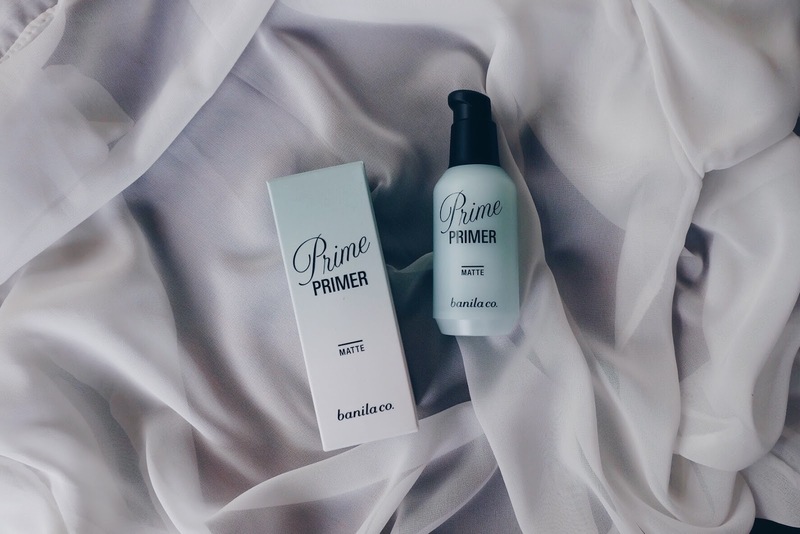 I've mentioned that I was recently introduced to the wonders of a primer, and Banila Co.'s Prime Primer really does mattify my oily face, making it more make-up ready and shine-free. I apply this product after cleansing my face and before putting on make-up. 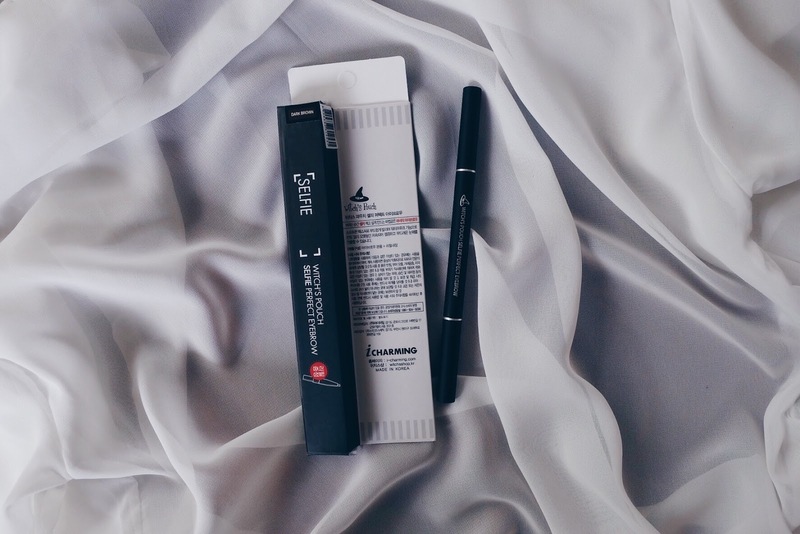 I know this isn't a skincare product, (thus the parenthesis on this post's title, hehe) but I ran out of my Etude Drawing Eyebrow, and stumbled upon this product so I decided to give it a try. This Selfie Perfect Eyebrow Pencil, much like Etude's, is highly recommended for beginners like me. It also comes with a free refill (yay!). 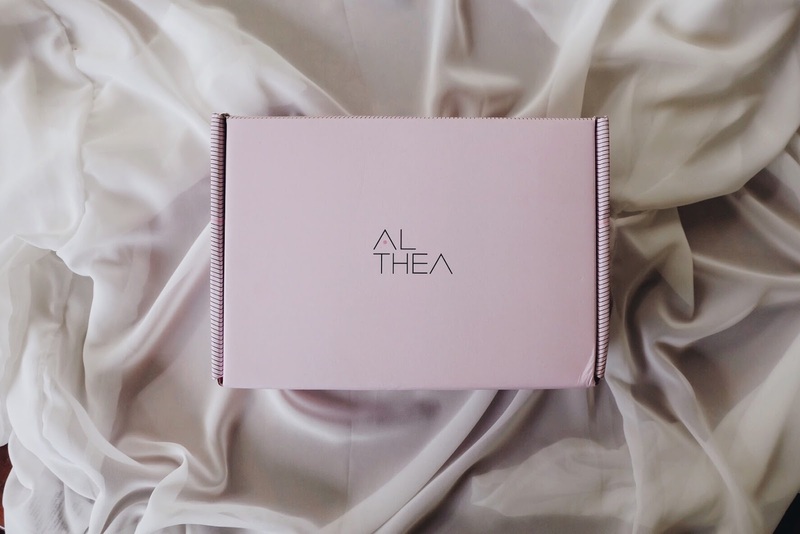 The overall experience with Althea Korea was very satisfying. 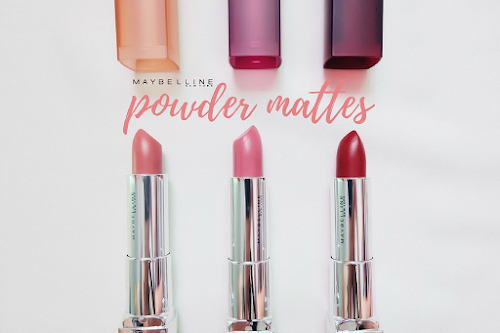 Their wide selection of products and categorization made it easier for me to roam around their site and browse through items that I specifically need. I used DragonPay/Bank Transfer as a mode of payment, and I'm really impressed after finding out that there are no additional charges from the third-party payment processor. And to top it all off, I received my orders within a week (considering that it came all the way from South Korea)!